Mel started her cosmetology career shortly after moving to Houston from Maryland. She enrolled in San Jacinto South Cosmetology where she was awarded cosmetology student of the year, was a member of the National Technical Honor Society, and Phi Beta Kappa throughout her schooling. 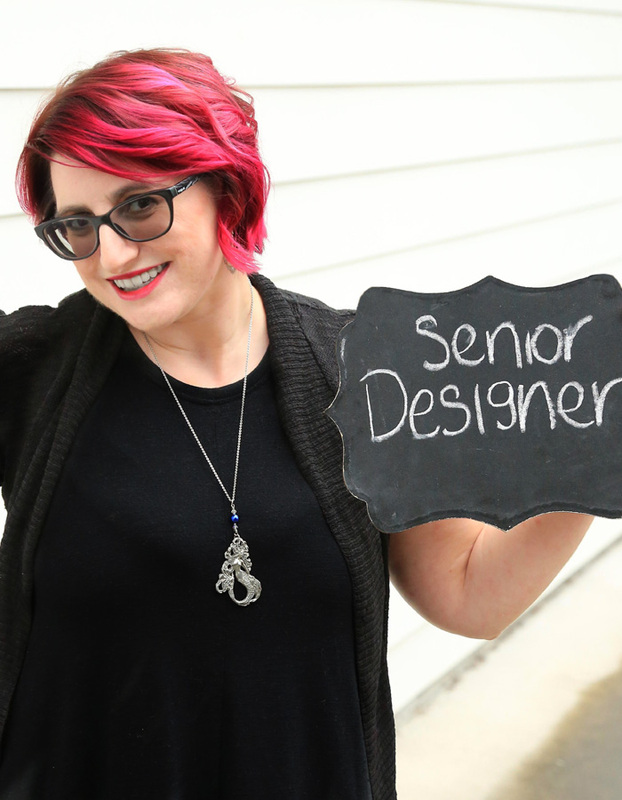 Recalling her studies in journalism school, Mel produced a bimonthly newsletter for her fellow students, and even got the other students involved so they could think past cosmetology school and into their future behind the chair. Mel loves men’s cuts, balayage, curly hair, and a sleek blow dry and style for her clients. You can see her work on her Instagram account @stylistmelalgood. She enjoys Mexican food, her tuxedo cat, Netflix, and winning awards for her published short stories and poems.